Ahhh, Thursday. Down here in South Florida, Thursday is considered “the beginning of the weekend”. All the bars, restaurants, and clubs are noticeably busier on Thursdays than Wednesdays, and the streets and sidewalks are more vibrant and well-traveled. To get the juices flowing for a busy Thursday which will certainly end up being a late night, I decided not to skip breakfast or do the “early lunch” thing – Thursdays definitely need to be fed early. 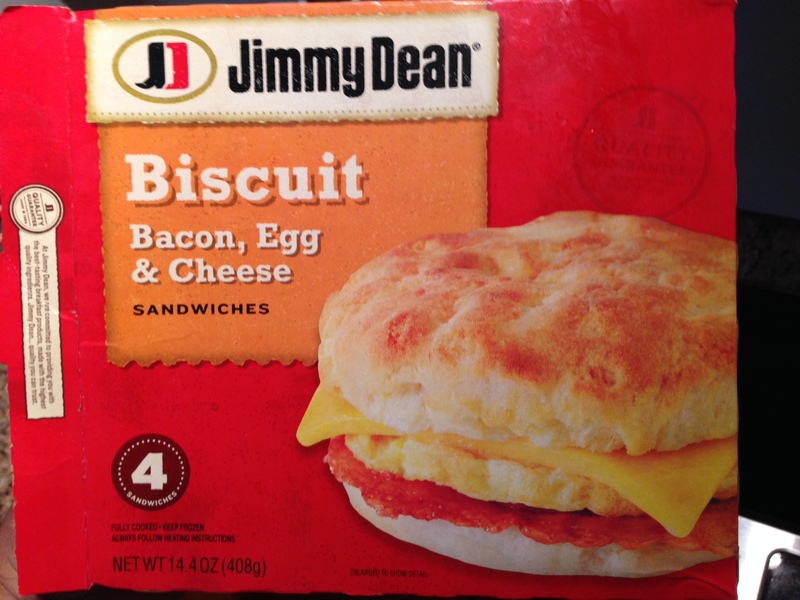 Luckily, I had a box of Jimmy Deans in the freezer – and I didn’t make the dumb mistake I did last time and purchase the exact thing I gave up for Lent. “How was it” you ask? It was exactly what I needed – warm, filling, and a good jump-start to a busy Thursday. 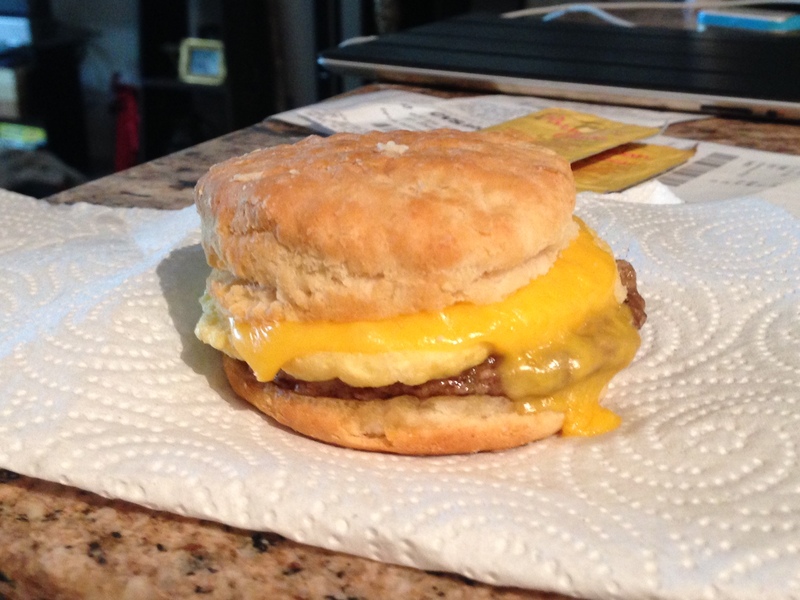 It’s a good thing I slept in Sunday morning, for if I had gotten up early, I may have absentmindedly grabbed another Jimmy Dean Breakfast Sandwich like the ones we ate before out boat trip yesterday. While they are delicious, I definitely purchased the wrong ones the other day. I had meant to buy their sausage sandwiches before the boat trip… really, I did. So that’s two Lent fails within the first week – I really need to step up my game. But then again, it’s the thought that counts, right? Well, Sunday Funday ended up well – drinks and burgers on the water, then drinks with friends at another bar on the water. Then finally Chinese take-out for dinner… with no bacon.